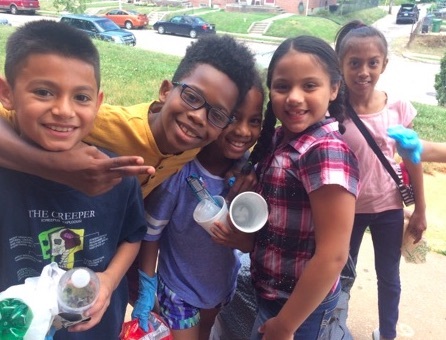 More than 48 members of Living Classrooms Foundation’s Baltimore Urban Gardening with Students (BUGS) After-School Program have been growing, cooking, and creating over the course of the fall and winter seasons in preparation for the 23rd Annual BUGS Farmers Market. During the event, 2nd through 5th graders from Baltimore City’s East Side will showcase what they have learned in the areas of gardening, creative arts, cooking, STEM, and entrepreneurship, including serving as the cashiers, receipt writers, sales associates, and stockers of their own business. This one-day, kid-run event offers hundreds of organically grown heirloom vegetable, flower and herb seedlings, student-made artwork, homemade ice cream, and soap. Throughout the course of the event, visitors will enjoy live demonstrations, samples, and music. Please join us on our East Harbor Campus to support the hard work of our BUGS students and their continued development. All proceeds will directly benefit the students it serves. This event is free to attend but you won’t want to leave without picking up something for your spring garden! 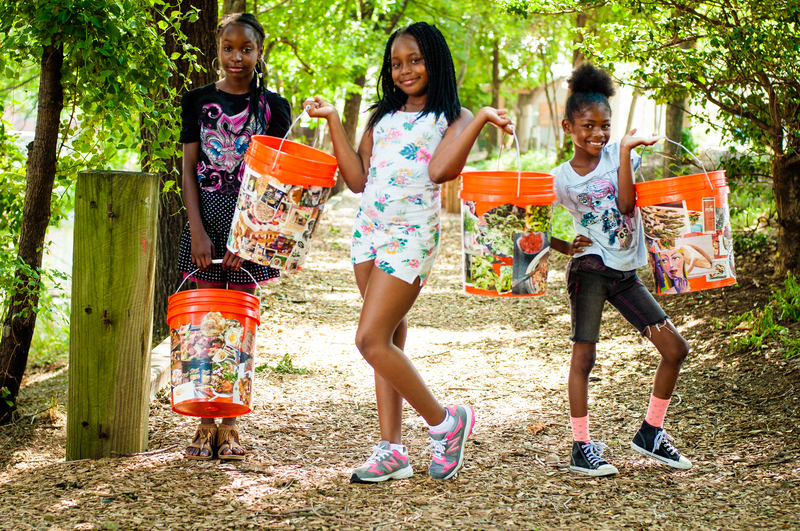 About the Baltimore Urban Gardening with Students (BUGS) Program: BUGS works with children from under-served Baltimore City communities throughout the year with an after-school program as well as a summer program. The program’s primary goal is to empower and inspire our children to develop academically, creatively, and socially. 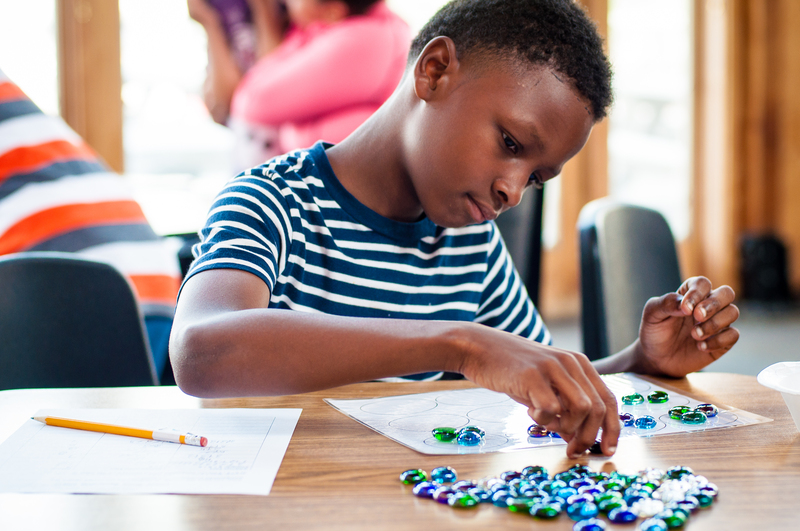 BUGS is a nationally-recognized model program that uses thematic teaching groups including Gardening, Cooking and Nutrition, Creative Arts, STEM, and Service-Learning to help increase academic performance in reading and math and improve student behavior. 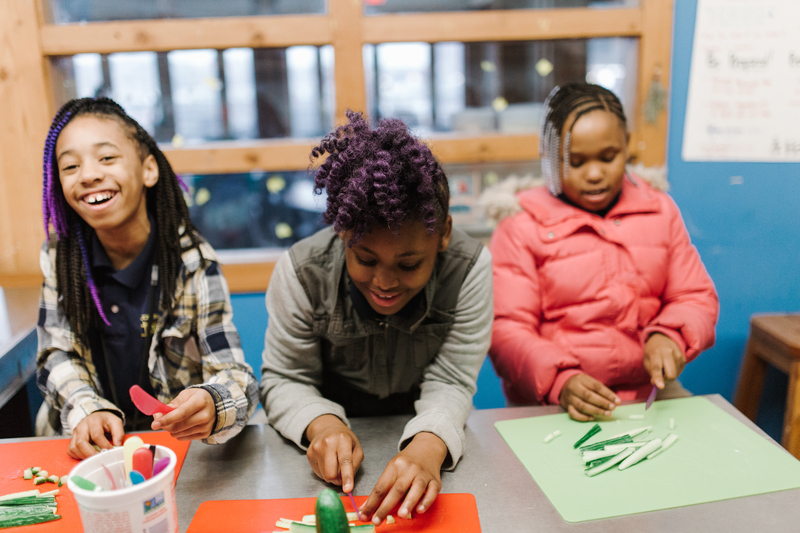 The program provides a dynamic learning environment at the Living Classrooms East Harbor campus, with access to vegetable and flower gardens planted by the students, and the only wetlands on Baltimore’s Inner Harbor. Our 1:12 instructor/student ratio provides youth with the close attention they need to succeed socially and academically.